With it your child can have fun while learning with games, read-along stories and sing-along songs, created with the help of an occupational therapist, and well-known personalities in the music- and children’s theatre industry, Marinda Engelbrecht and Pedro Kruger. 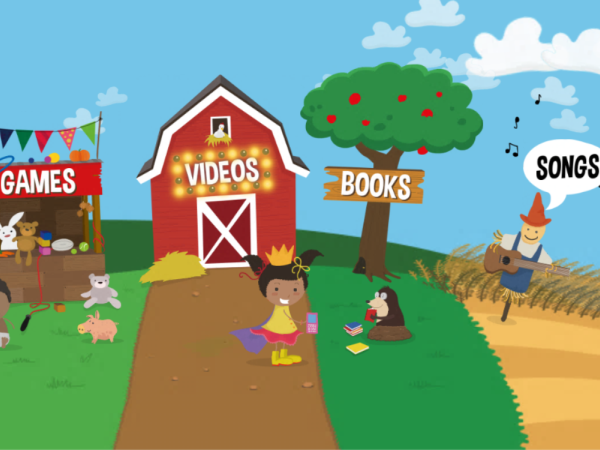 Bongi's Farm, a new app aimed at children under seven, was recently launched by YOU, Huisgenoot and DRUM. The popular local Jungle Beat animation series will entertain your child for hours in the video division. More good news is that your child can enjoy the content in a safe environment without having to be online. The app contains no adverts or marketing material. All adjustments to options can be done only with a password. Download the free app onto your iPhone, iPad or Android device and get access to all the games and certain stories, songs and videos. For a fee of about R54,99 a month (depending on the exchange rate) for iOS and R59 a month for Android everything becomes available and you can look forward to new content added monthly. See you today on Bongi's Farm. Come and play with our beloved characters. *The app is also available in Afrikaans as My Pretplaas.